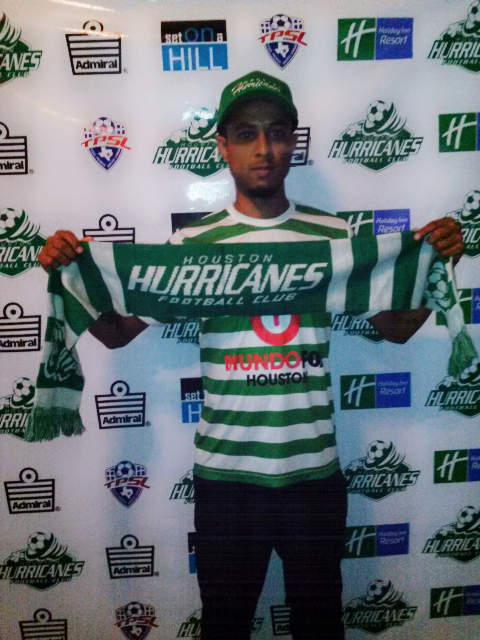 A former football player of Ambergris Caye has been drafted to play for a top Texas Football Club. 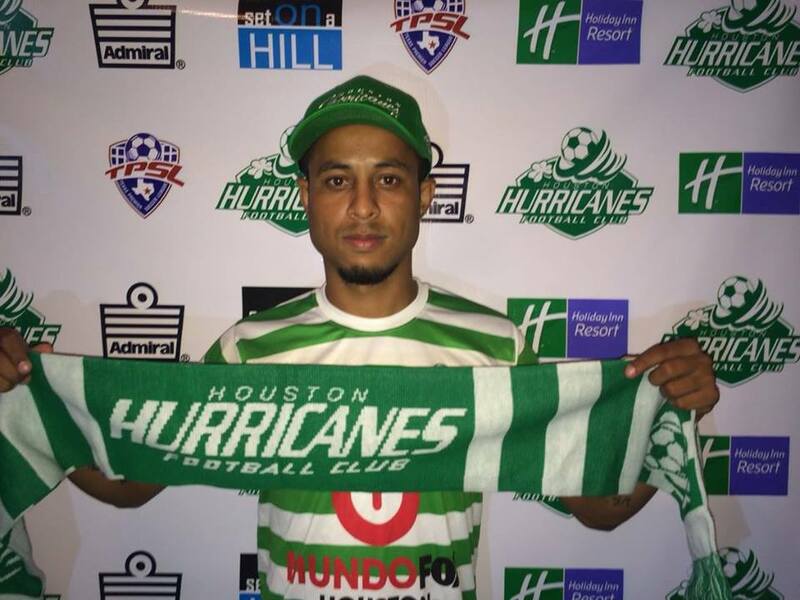 Colville Richards, 24 and father of three Belizean born children, was contracted to play with the Houston Hurricanes FC, and has been on the team since June. Richards, who has both US and Belizean nationality, told The San Pedro Sun via a phone interview that playing internationally was always a dream for him. “This new chapter in my life means a lot to me. I always wanted to play internationally and this is a dream come through. It means that I have the opportunity to demonstrate my talent and to showcase Belizean football talent,” said Richards. Originally from rural Corozal, Richards is no stranger to the island as he was raised by mother Alva Rubio (Teacher), on Ambergris Caye, attending the island’s public school along with his siblings. Richards has had a love for football since he was little, playing on the sandy fields of the island on various local teams as well as the San Pedro Dolphins Semi-pro team. He also played on Orange Walk’s Sugarboy Juventus team. Richards is already playing a few practice matches in preparation for the state season which is scheduled to start in the next eight weeks. 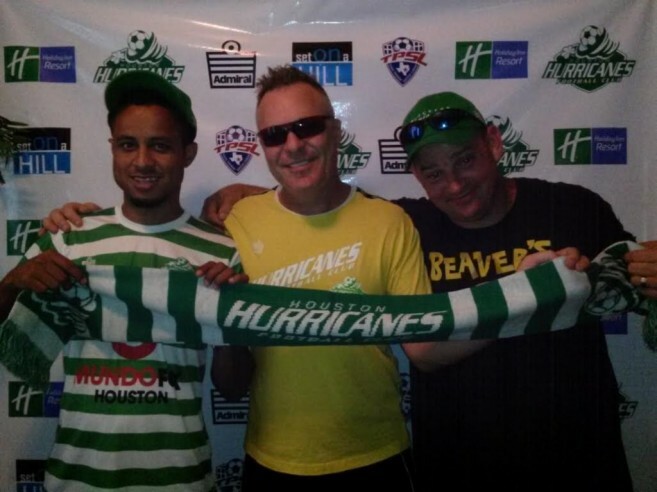 On Wednesday July 30th, the Hurricanes (Also known as the Canes) played Texas Celtics FC at the Chester Davis Sportsplex, and the Canes won 5 -2. Richards scored the second goal, and assisted in the fourth when he successfully crossed the ball to the striker. The San Pedro Sun certainly joins the community and country in wishing Richards all the best!